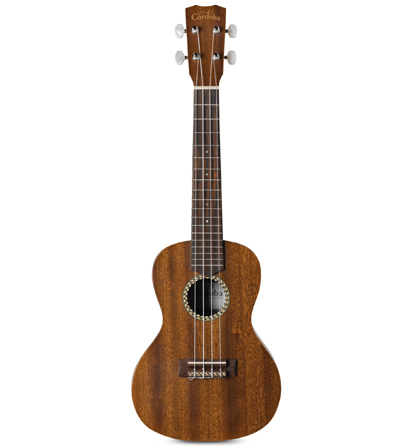 The new Cordoba 20SM is a soprano size ukulele that features a solid quarter-sawn mahogany top and quarter-sawn mahogany back and sides. 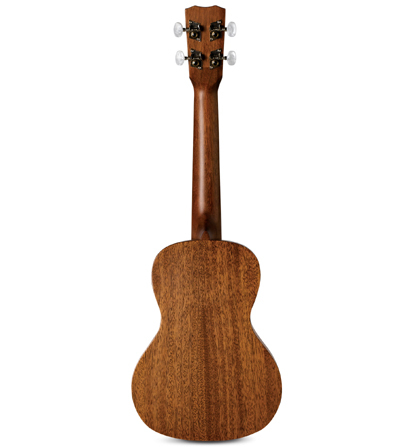 The handmade and traditional wood pattern rosette and satin finish make this a truly beautiful instrument for the both beginners and ukulele enthusiasts alike. 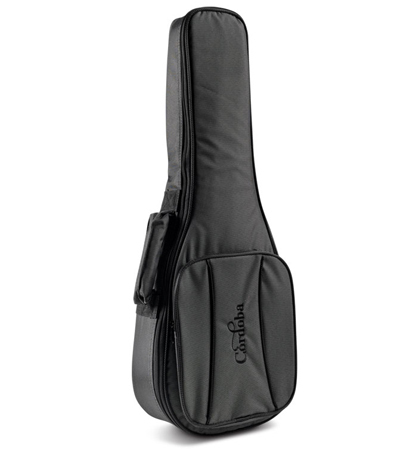 A deluxe Cordoba deluxe gig bag is not included, but available as an optional upgrade. Available in soprano (20SM), concert (20CM +$10), tenor (20TM +$30 or TM-CE +$50) and baritone (20BM +$40) sizes. Body Width & Length: Width is 123mm at the upper bout and 170mm at lower bout. About 530mm in total length.